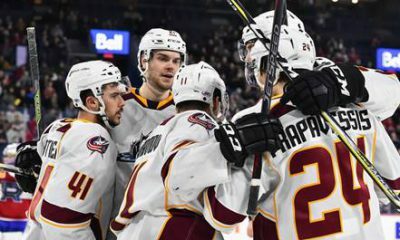 CLEVELAND – The Cleveland Monsters, American Hockey League affiliate of the NHL’s Columbus Blue Jackets, announced Wednesday that the Blue Jackets assigned defenseman Gabriel Carlsson to the Monsters. 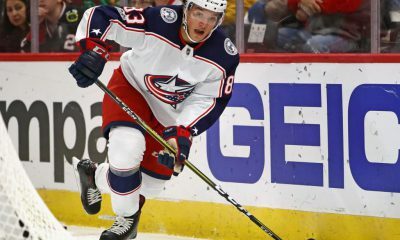 A 6’5”, 192 lb., left-handed native of Orebro, Sweden, Carlsson, 21, posted two penalty minutes and a -1 rating in one appearance for the Blue Jackets this season. Originally selected by Columbus in the first round (29th overall) of the 2015 NHL Entry Draft, Carlsson posted 0-3-3 with six penalty minutes and a -3 rating in 17 career NHL appearances for the Blue Jackets spanning the past three seasons and notched a +1 rating in five Stanley Cup Playoff appearances for Columbus in 2016-17. 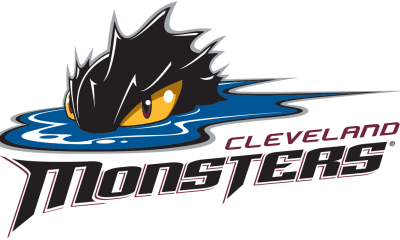 In 36 career AHL appearances for the Monsters spanning the past two seasons, Carlsson supplied 2-4-6 with 16 penalty minutes and a -1 rating and logged 3-12-15 with eight penalty minutes and a +15 rating in 92 career SHL appearances for Linköping HC spanning parts of three seasons from 2014-17. 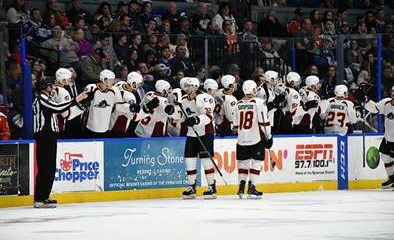 Additionally, Carlsson represented Sweden in the 2016 and 2017 IIHF U20 World Junior Championships.